"There's a revolution that needs to happen and it starts from inside each one of us. ​We need to wake up and fall in love with the Earth. Our personal & collective happiness & survival depends on it." for the purposes of credible knowledge, good judgement, and long-term decision making. 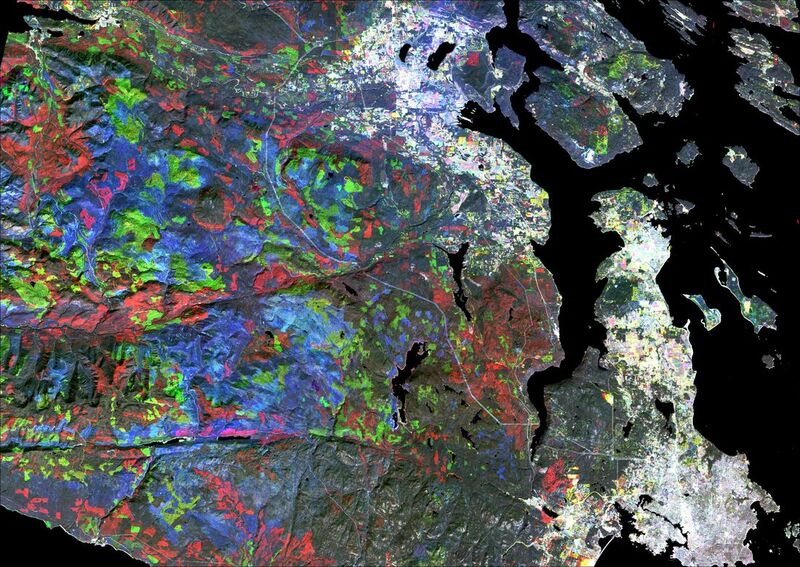 ​This study mapped the vegetation changes between 1984 and 2014 in southern Vancouver Island using various methods, including the Normalized Differential Vegetation Index (NDVI) derived from satellite data. 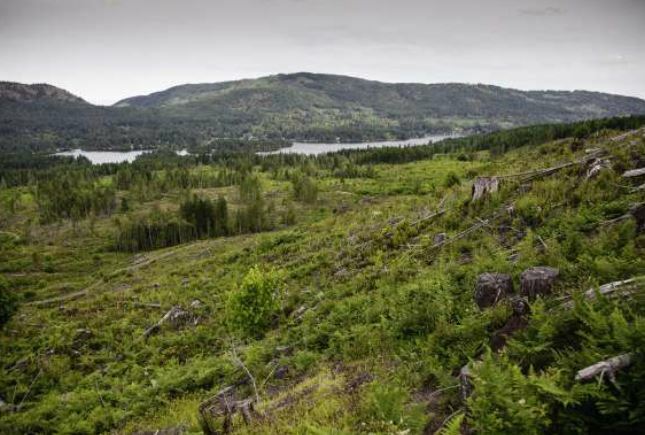 Very detailed analyses in the Shawnigan Lake Watershed during those 31 years provide information on vegetation cover, urban sprawl, and remaining ecological corridors. © Mar Martínez de Saavedra Álvarez, MSc. ​This informative paper, synthesized by SBS Director Dr. Linda Gregory, summarizes both historical and present land use literature pertaining to the Shawnigan Lake watershed while focusing on their hydrological implications. 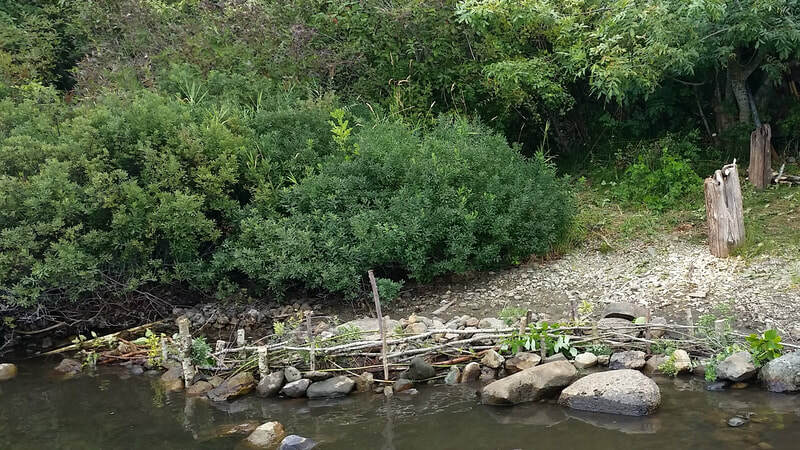 The paper closely examines water quality, lake limnology, water chemistry, and sediments. 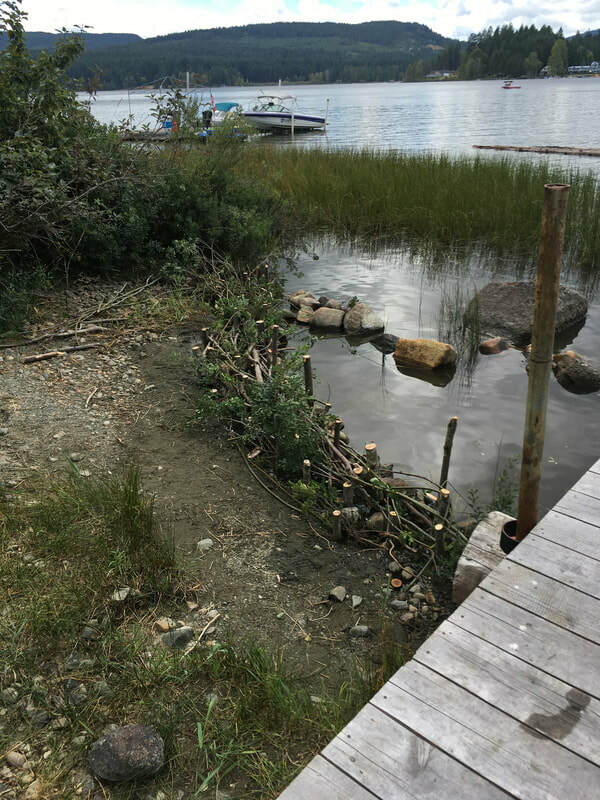 The objective of this project was to assess the ecological integrity of the riparian zone of Shawnigan Lake and the condition of the immediate foreshore. 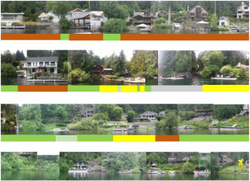 Over 500 pictures were stitched together and coded to document the current state of the Shawnigan Lake foreshore. 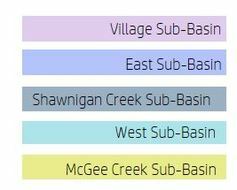 The information is presented by sub-basin and highlights five categories of impact. 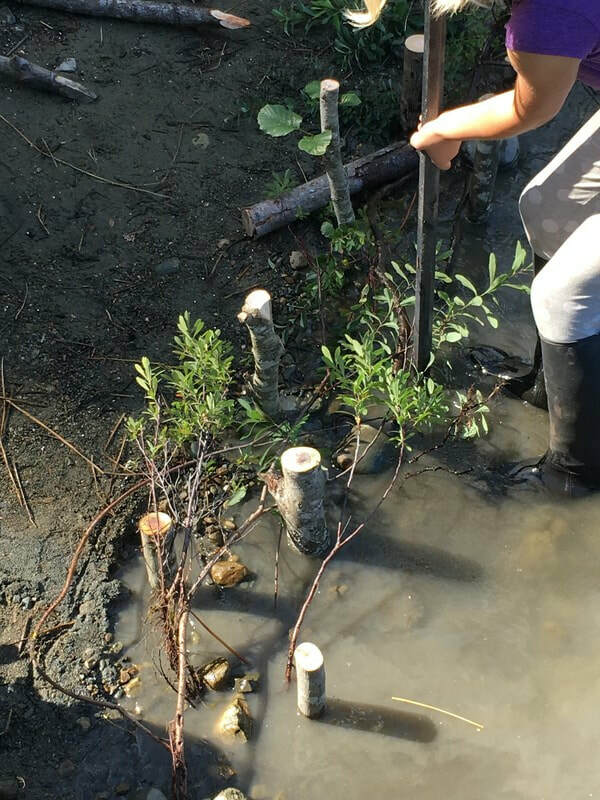 In an effort to engage lake stewardship the following information is intended to be a meeting point for citizens to assess what can be done to help protect the water quality in Shawnigan Lake.